Hey ya'll and happy link-up day/Wednesday. 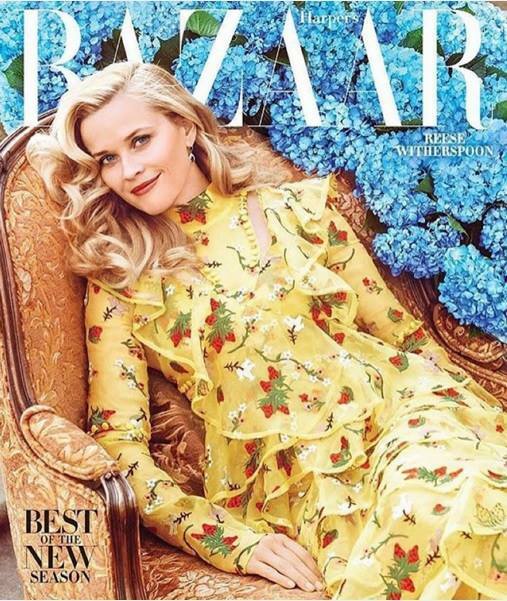 Please tell me ya'll saw Reese Witherspoon's spread in Harpers Bazaare this month?! It was the best spread I've seen in a long time. The scenery, the clothing and dresses, the hair and makeup, the lighting...everything was seriously perfect! I mean, I clearly have nowhere to wear dresses like that but man Oscar de la Renta and Gucci (to name a few) are killin' it! Also, have any of ya'll checked out her new clothing line Draper James? It's a tad on the pricey side, however, I'm dying to own a piece from one of her collections - preferably a dress so I'm waiting for the Spring to see what she offers up! Let me know if you've purchased something and if you like it. I need a girls trip to Nashville so I can check out the store. Who's in? Anyway, check out these beauties below. Oh, and this spread alone made me decide to go back blonde. I just never last as a brunette....even though I'm prrrreeety sure it's my natural color now and definitely more healthy for my hair, I just can't stay away from the blonder side of things (Thanks Reese) Also today, staying with the dress theme, I'm sharing some of my favorite Pinterest dress finds that need to make their way into my closet asap. 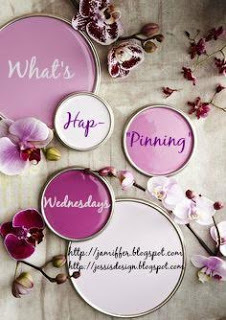 Link up below with Jenn or myself by grabbing our button and sharing what's hap-pinning with you! Remember, it can be anything your little heart desires. Cheers to hump day! She is definitely perfection! I love you as a blond or a brunette! Uhhh girls trip?? Yes I'm in! haha Love you! I love Reese! These pictures are amazing. 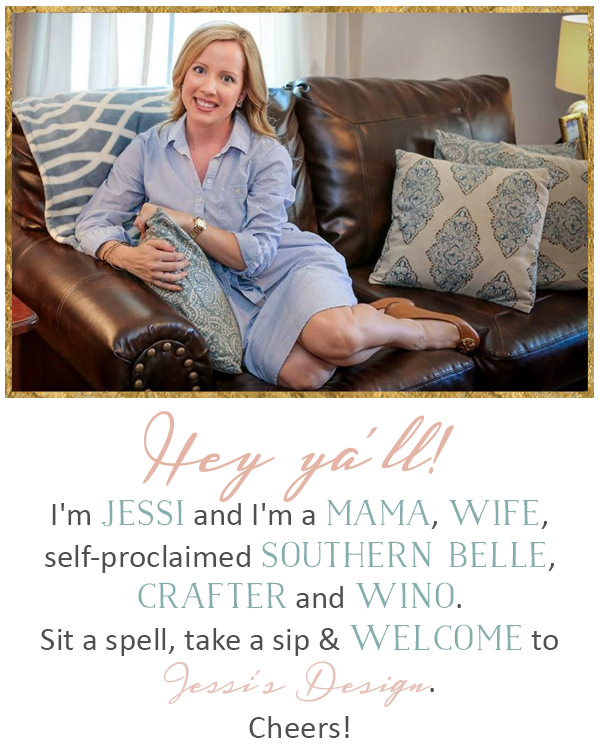 I so want to go to Nashville just to visit her store. I seriously love Reese Witherspoon! I had not seen these photos; they are great! She looks gorgeous as always! I adore Reese Witherspoon, she is stunning and I love her style! You are right this dresses are adorable! I just love her! This shoot is pure perfection!! Reese can do no wrong! My cousin is getting married in Nashville this fall and I'm dying to visit her store!! Reese definitely killed it in that magazine spread - she's gorgeous! Reese is too perfect - LOVE her! She is one of my favs, these pictures are everything! HU girls trip to Nashville-let's do it!